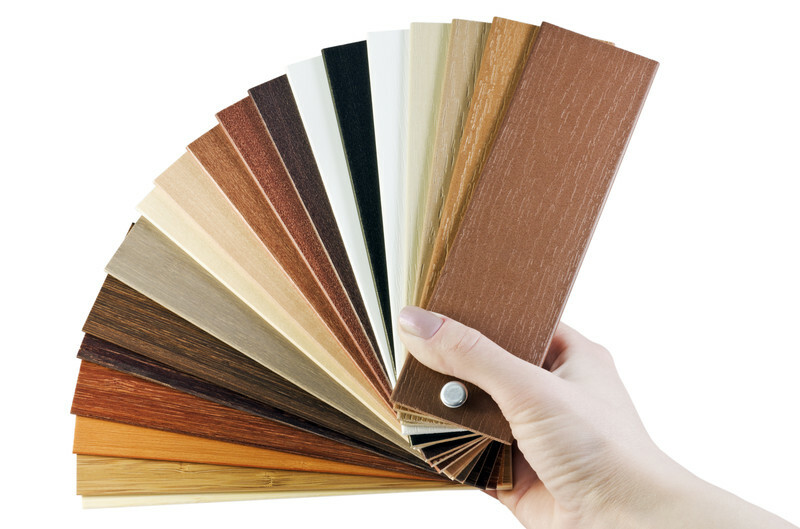 Model Carpet carries the complete line of Hunter Douglas window treatments. 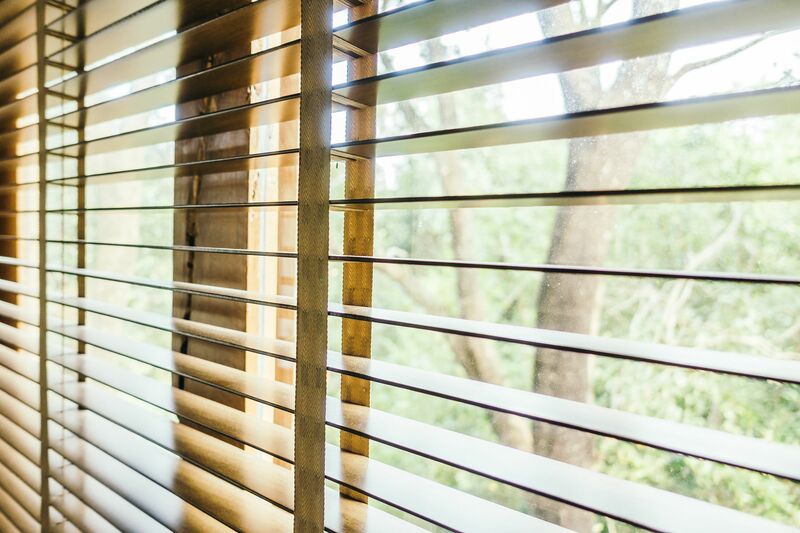 From custom window shadings and sheers to louvers, shades, blinds and shutters, Hunter Douglas’ window treatments are custom built expressly for your windows and manufactured according to the highest standards of quality. Our collection of custom vertical, mini-blinds and shades combine beauty, easy maintenance and excellent light control with a rich variety of textures, colors and patterns. These window treatments are perfect for large and small windows, French doors, patio doors and bay windows … practically anywhere in your home. Our blinds and shades give you the light control you need to create the settings and moods you desire. We offer in-home measurements and installation.